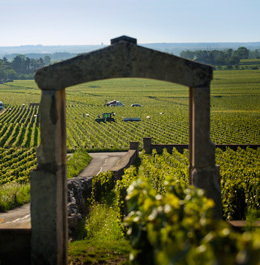 See all "Climats et Lieux-dits"
The Bourgogne winegrowing region benefits from an ideal location. Situated on a central French and European axis, this center for world-renowned wines enjoys ideal climatic and geographical conditions. 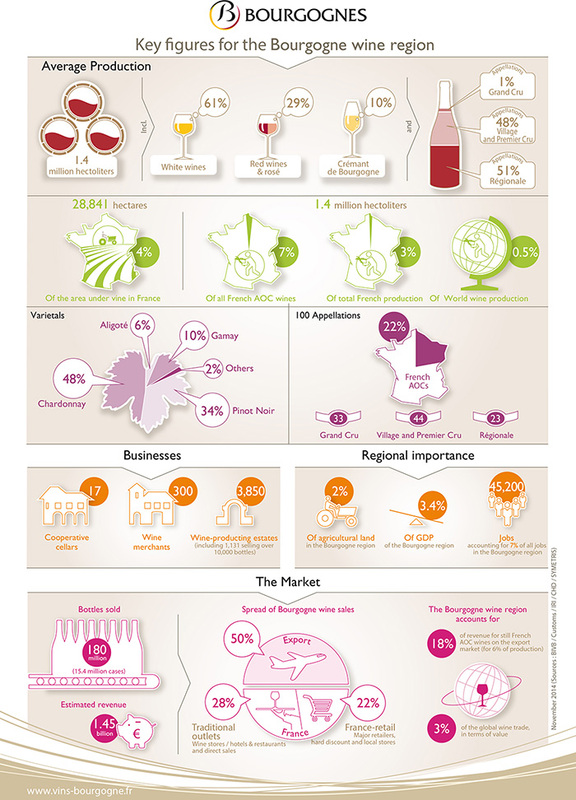 • 28,841 hectares under vines, accounting for 3% of all commercial winegrowing in France. The Bourgogne winegrowing region, a place with a unique heritage, is ideally situated just one hour from Lyon and two from Paris. Its location in France makes it easily accessible from many major European capitals. 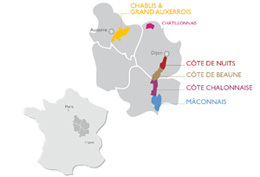 The Bourgogne region has always enjoyed a strategic position. Since the Middle Ages, the Bourgogne winegrowing region has been located on a primary commercial axis linking Northern Europe with the Mediterranean Basin. As the link between the Rhone Valley and the Paris Basin, the Bourgogne region is located on an historical trading route. Ideal climatic conditions for winegrowing.